You are invited to contact us with any comments, suggestions or criticism. 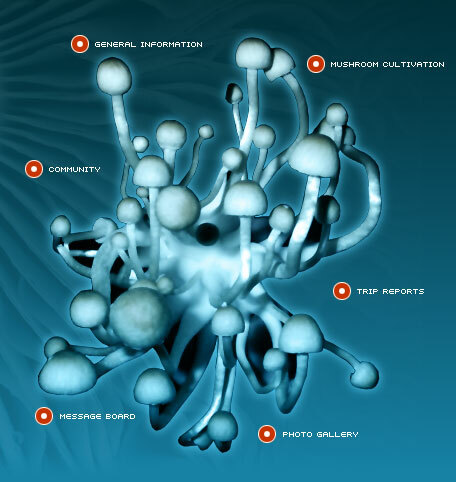 The Shroomery is constantly under construction and we rely on your input in order to continue to improve it. Most importantly, enjoy the site! We look forward to welcoming you into our community. You must be 18 years old to use this site. Note to parents. Its not my job to care! Generated in 0.023 seconds spending 0.015 seconds on 1 queries.